Enjoy the peaceful sunsets on your screened in lanai. Plush green grass for your horses to enjoy. Plenty of storage to include a 12' x 15 'shed with a 6 foot, cute front porch and 12' x 14' and covered storage behind for lawnmower, hay, etc. 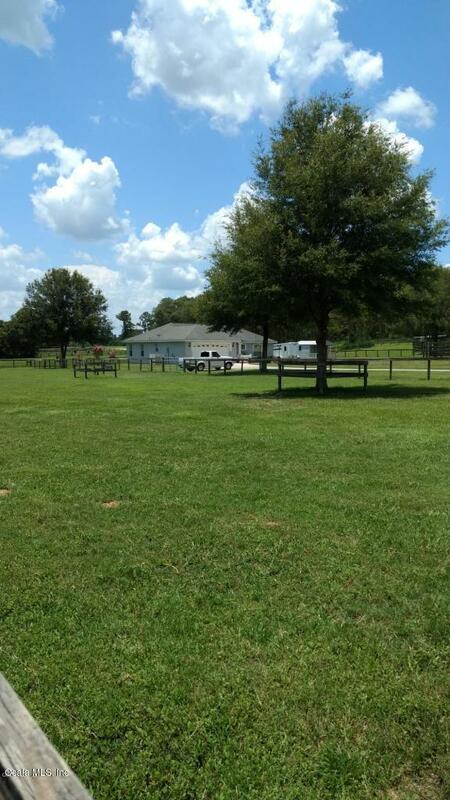 In addition to the 2 pastures with ''run-ins'', there is a 110' x 120' riding pen. 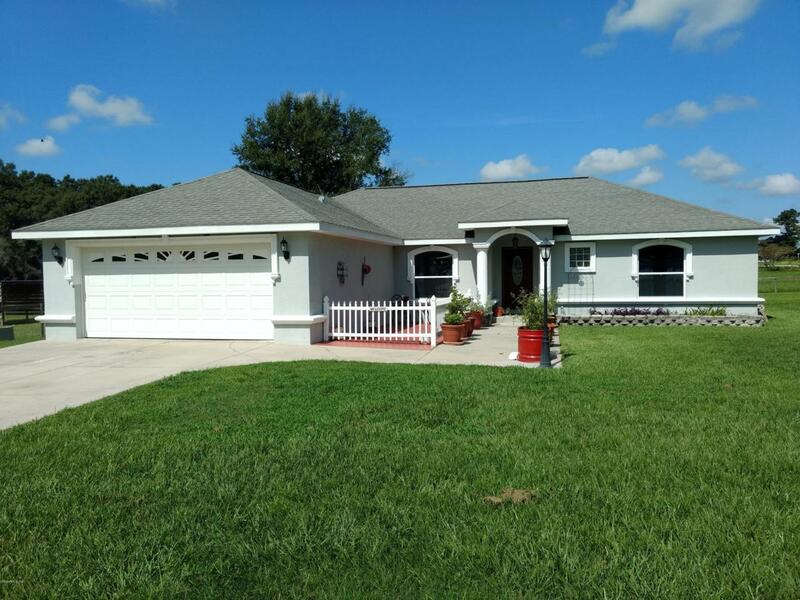 Must see to appreciate this meticulously cared for house and beautifully manicured farm! 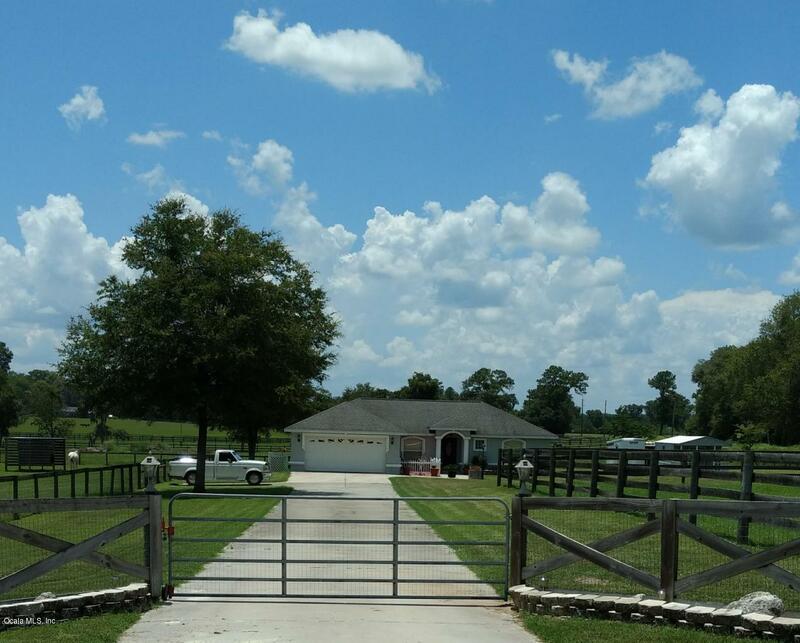 9 miles to HITS and less than 3 miles to the World Equestrian Center.Many new upgrades! Listing provided courtesy of Lisa Yeater of 55th Lane.